By being the direct distributor for various US & Japanese factories, we are able to pass on our cost-savings to consumers. It is our strength to offer lower pricing for products of similar or better performance to the market. There are over 400 types of window films in our warehouse to serve the specific needs of our customers. We spent more than three decades to continuously upgrade our logistics-arm, to achieve highly cost-efficient functions. We have conducted seminars and training programmes for over 1,600 members of the industry in Asia-Pacific. This is part of our effort to create a platform for our staff and members of the industry to constantly upgrade their skills. 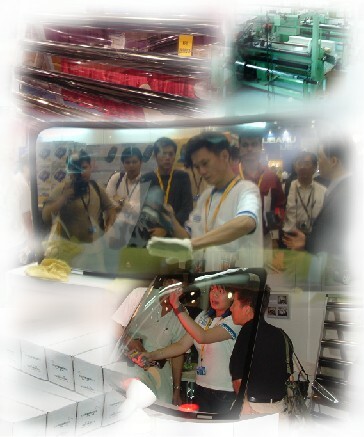 We treasure opportunities and time given by customers for us to explain our product benefits. We are able to supply product of similar or better performance and quality at better prices. We justify the performance of all our products using test kits in our showroom. 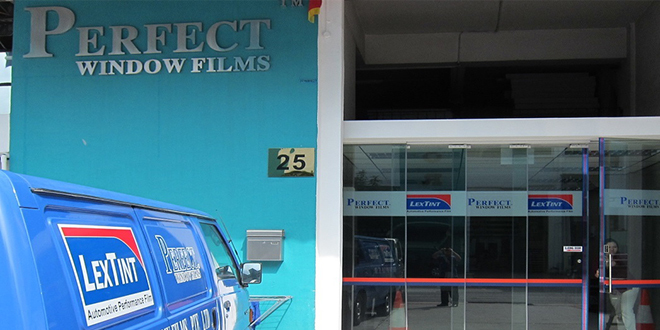 We are backed by one of the largest window film processing and distribution facility in Asia. We restrict our sales staff from exaggerating product performance. We do not make recommendations that are beyond the user’s requirements. We are the appointed installation company and supplier for major government infrastructure, commercial and residential projects in the region. We are honoured by our trade association for excellence in our standard and services.